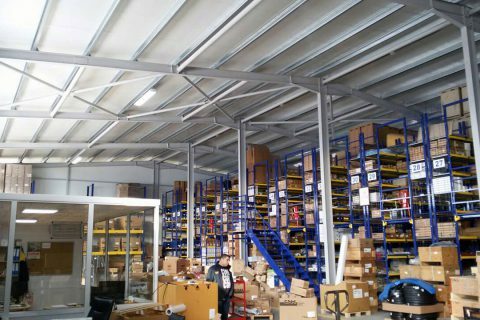 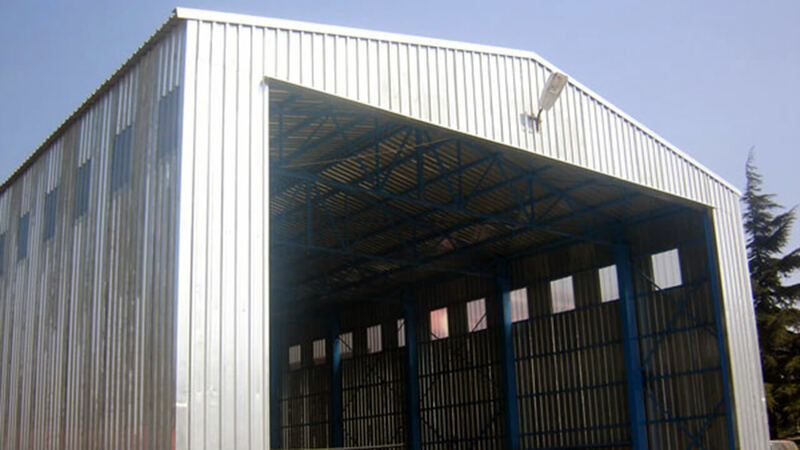 Our steel construction solutions are employed for such buildings requiring large spaces as workshops, warehouses, garages, service shops, and so on. 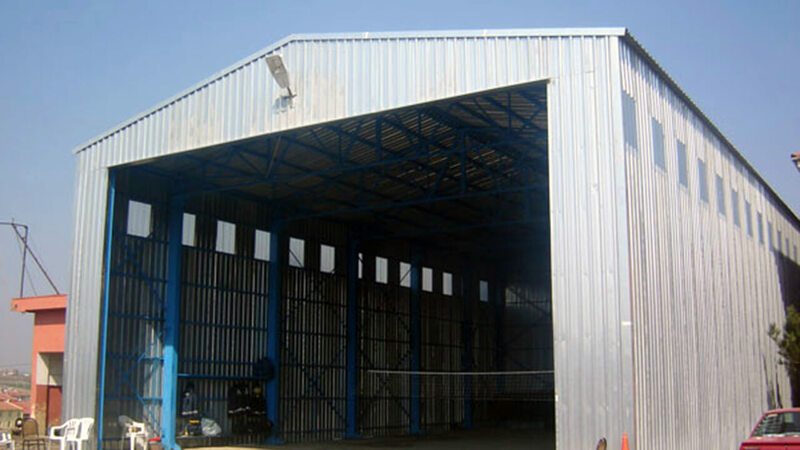 Dead loads and structural design of steel are of critical importance for such kind of buildings. 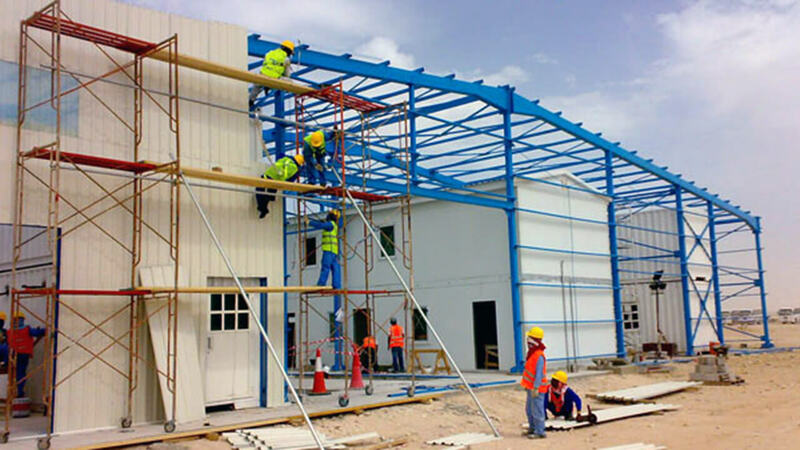 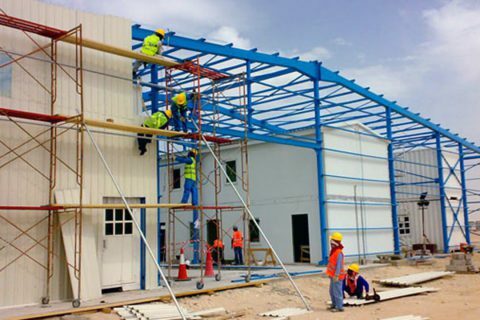 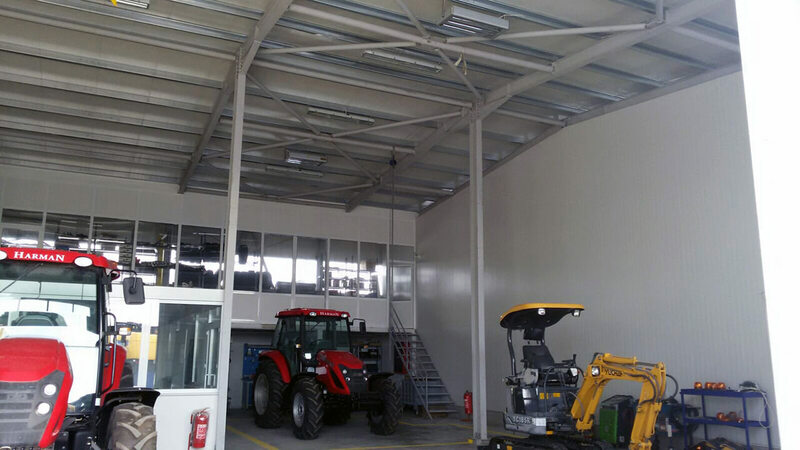 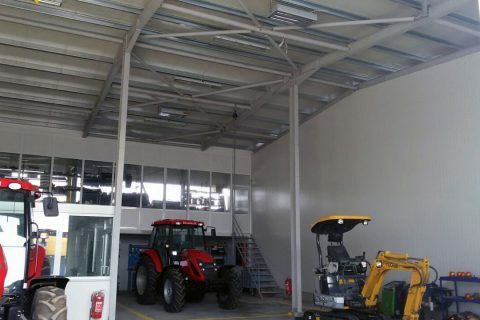 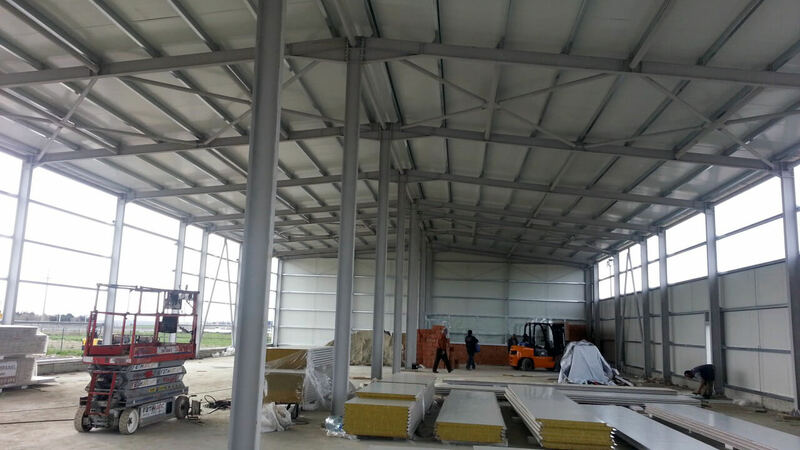 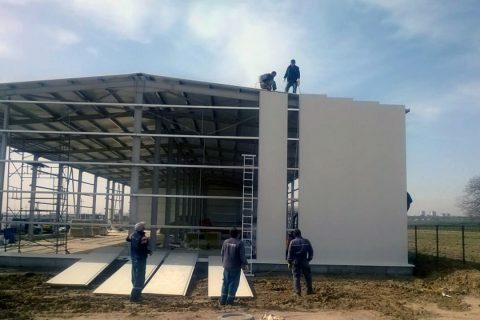 Erection of steel buildings of which the drawings and details are prepared for production by our technical staff each of whom are specialists and experienced in their field is also carried out by our specialist installation staff. 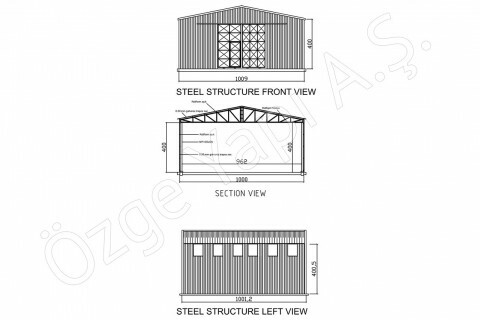 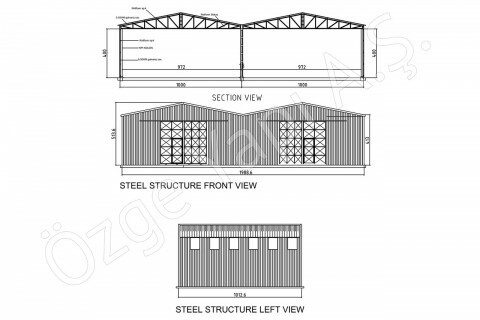 Steel buildings are made of either multi-bay block with a span of 20m, 30m, 40m and 50 m or single blocks with a span of 10 m. Height of buildings may be 4, 5 or 6 meters. 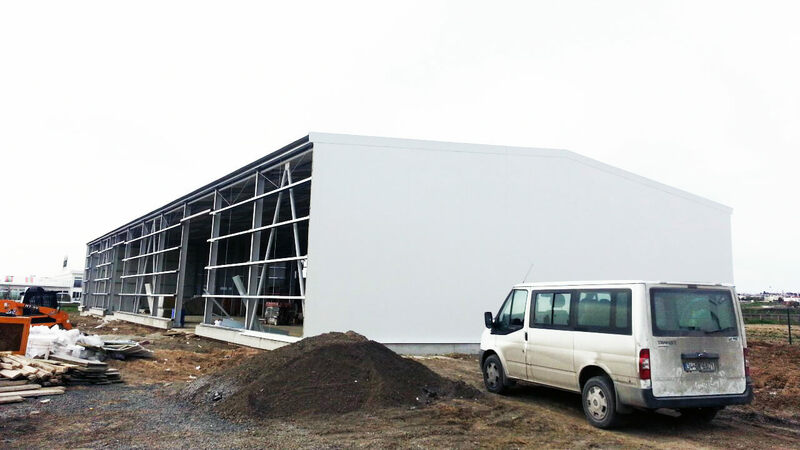 Solutions with/without insulation are optionally applicable. 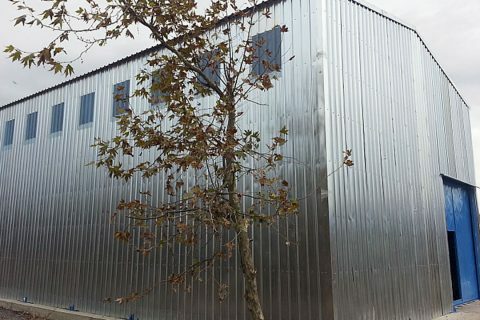 Facade cladding with galvanized corrugated steel sheet in the uninsulated buildings are either painted or left as it is with no further finnish. 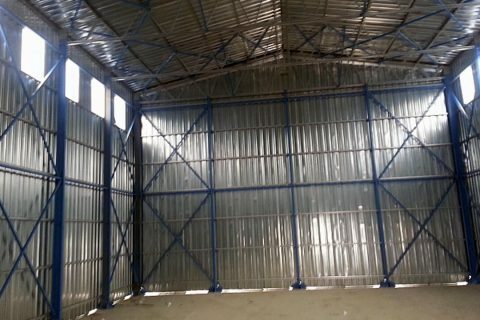 Hekim sandwich panels are employed for the insulated buildings. 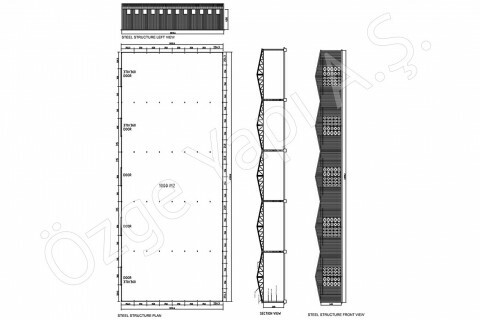 Facade panels produced with an insulation thickness such as 50 – 60 – 80 – 100 – 120 and 150 mm are utilized in such differing details as hidden screw facade panel, cold room facade panel and H-system facade panel. 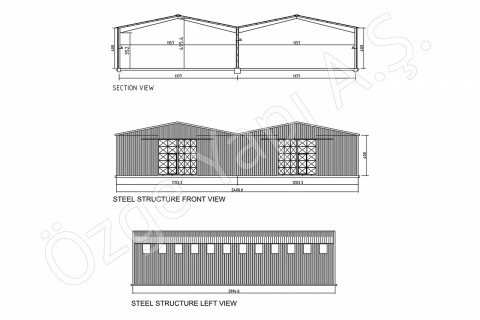 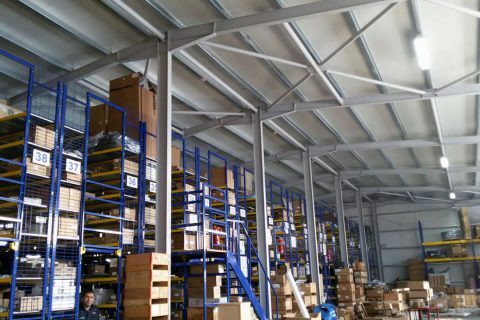 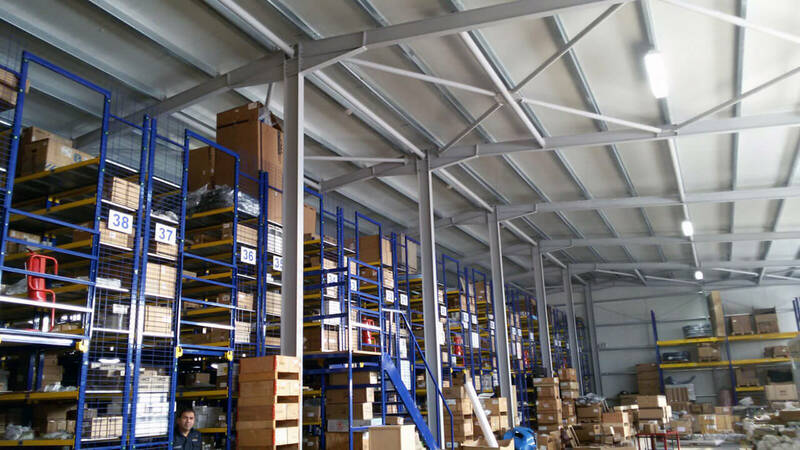 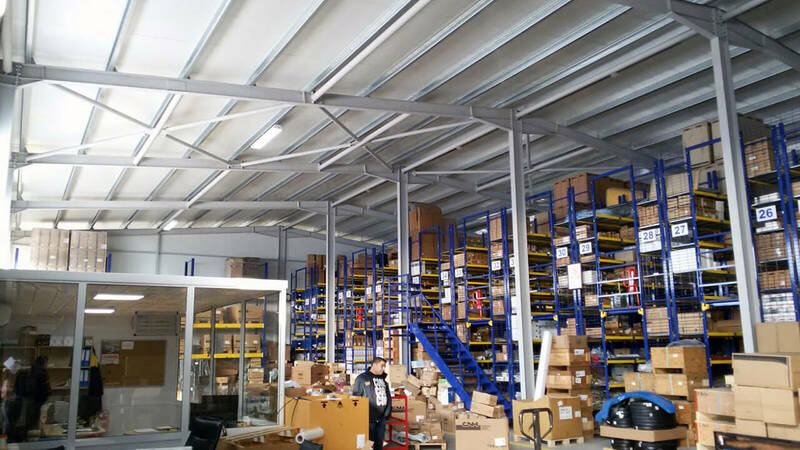 Prefab steel warehouse buildings are made of either multi-bay blocks with a span of 20m, 30m, 40m and 50 m or single blocks with a span of 10 m. Height of buildings may be 4, 5 or 6 meters. 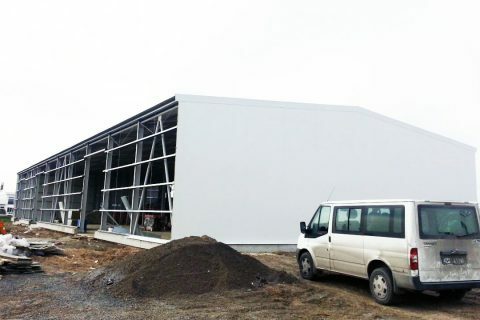 Solutions with/without insulation are optionally applicable. 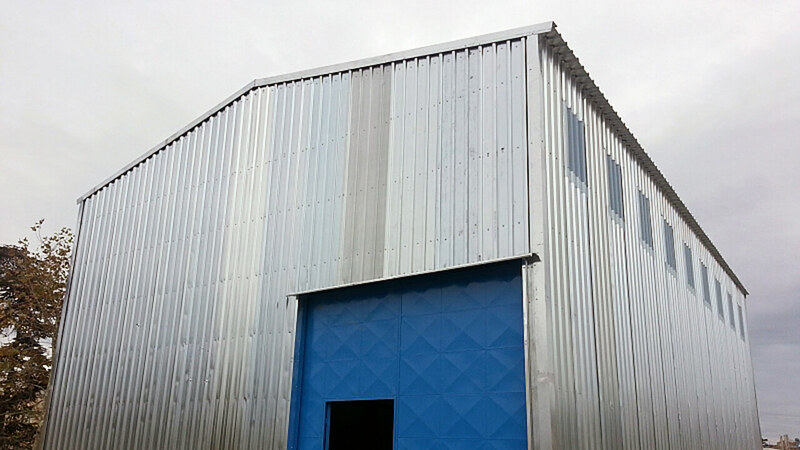 Facade cladding with galvanized corrugated steel sheet in the uninsulated buildings are either painted or left as it is. 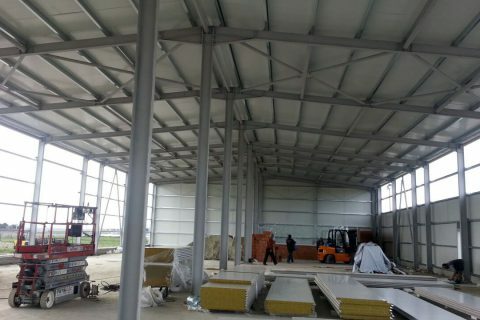 Hekim Sandwich panels are employed for the insulated buildings. 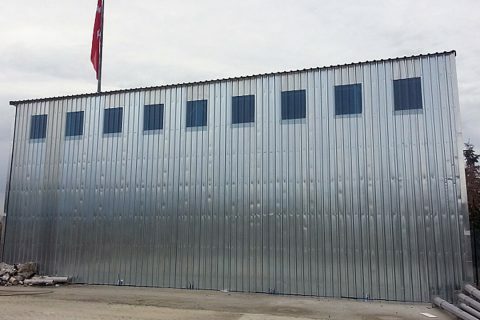 Facade panels produced with an insulation thickness such as 50, 60, 80, 100, 120 and 150 mm are utilized in such differing details as hidden screw facade panel, cold room facade panel and H-system facade panel. 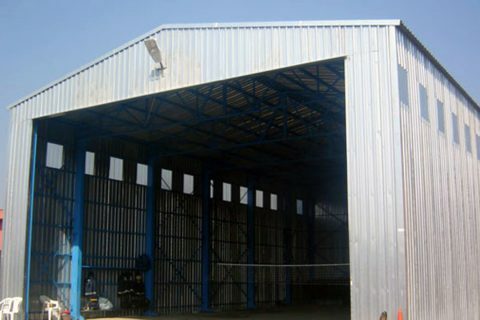 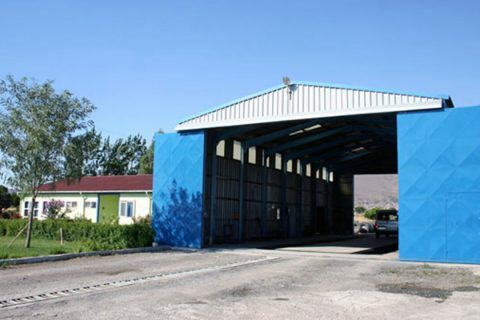 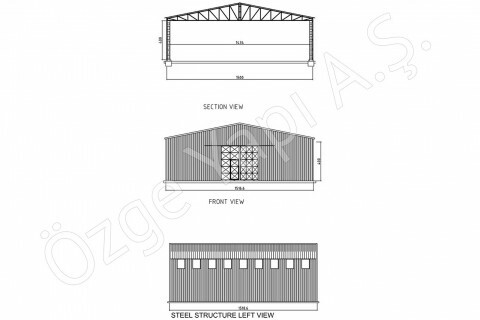 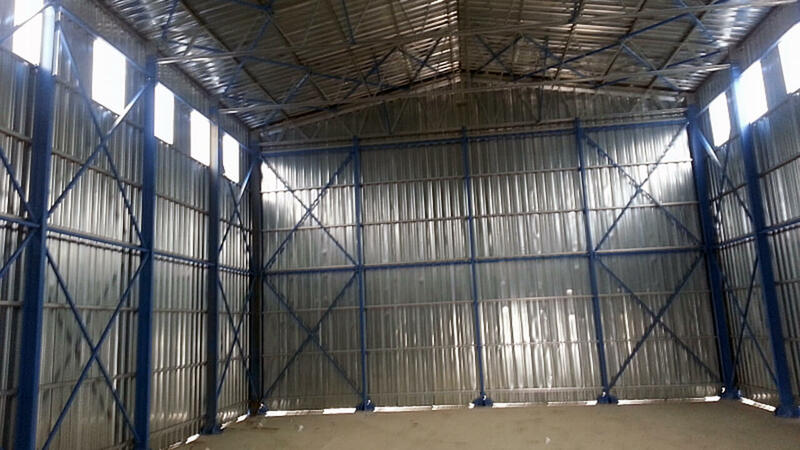 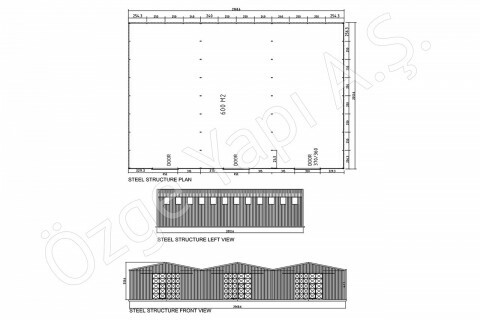 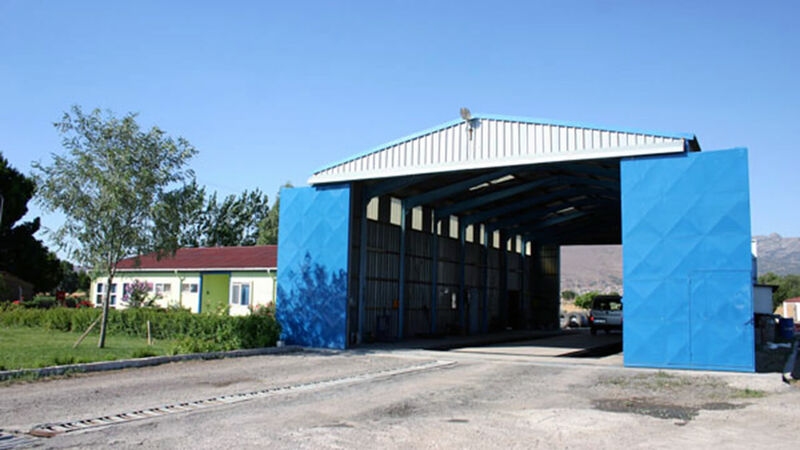 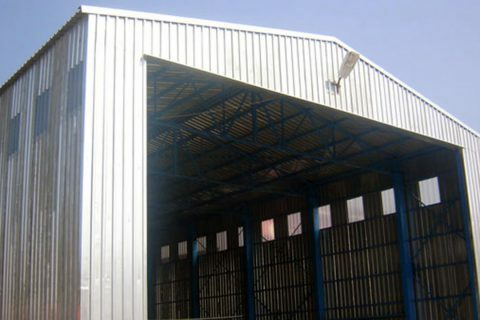 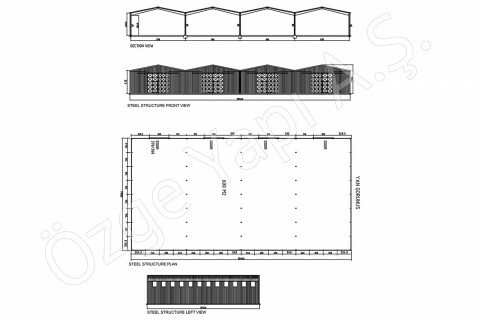 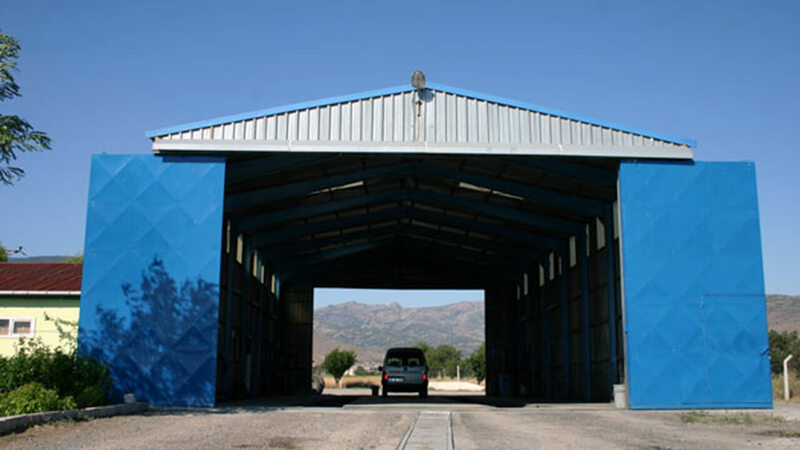 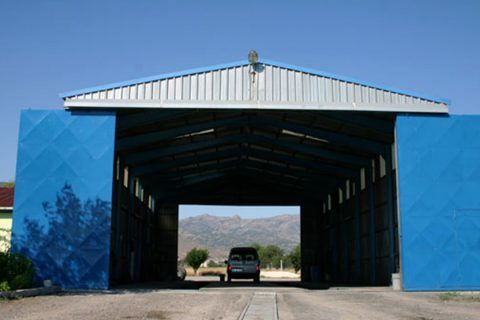 Prefab steel hangars are made of either multi-bay blocks with a span of 20m, 30m, 40m and 50 m or single blocks with a span of 10 m. Height of buildings may be 4, 5 or 6 meters. 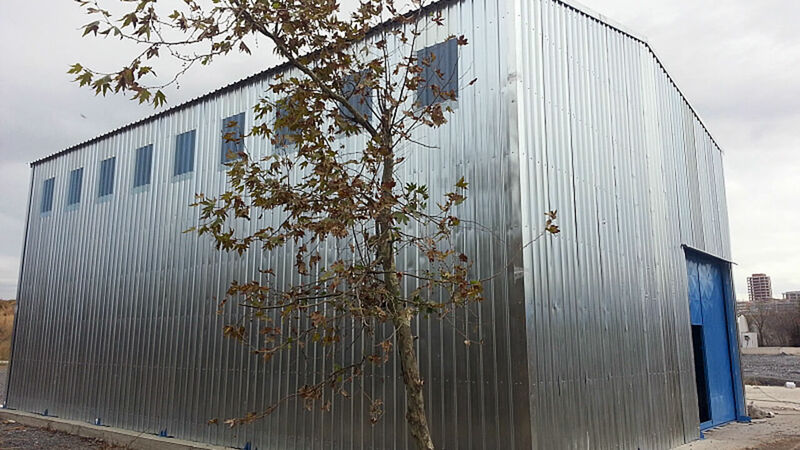 Solutions with/without insulation are optionally applicable. 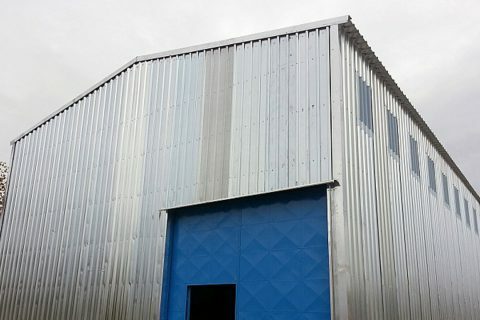 Facade cladding with galvanized corrugated steel sheet in the uninsulated buildings are either painted or left as it is. 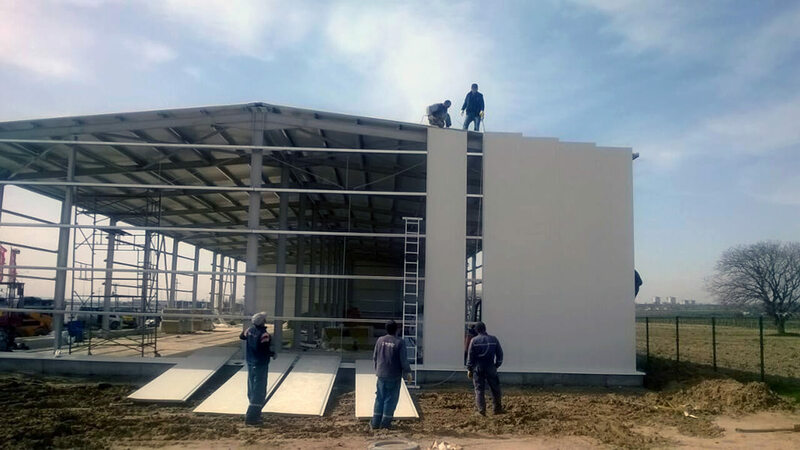 Hekim Sandwich panels are employed for the insulated buildings. 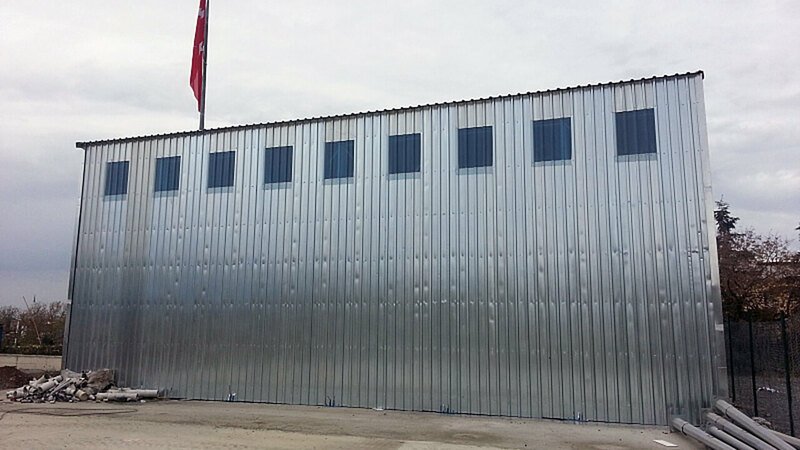 Facade panels produced with an insulation thickness such as 50, 60, 80, 100, 120 and 150 mm are utilized in such differing details as hidden screw facade panel, cold room facade panel and H-system facade panel.